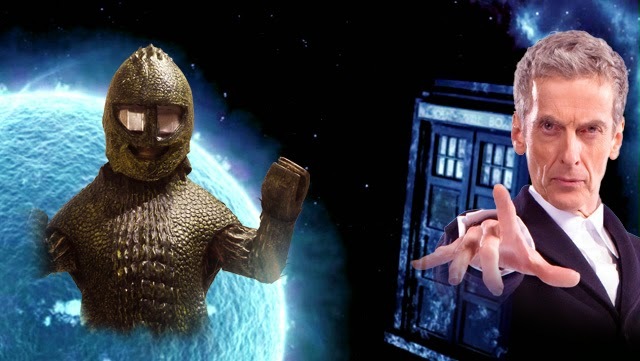 DOCTOR WHO: The Return Of The Ice Warriors? | Warped Factor - Words in the Key of Geek. 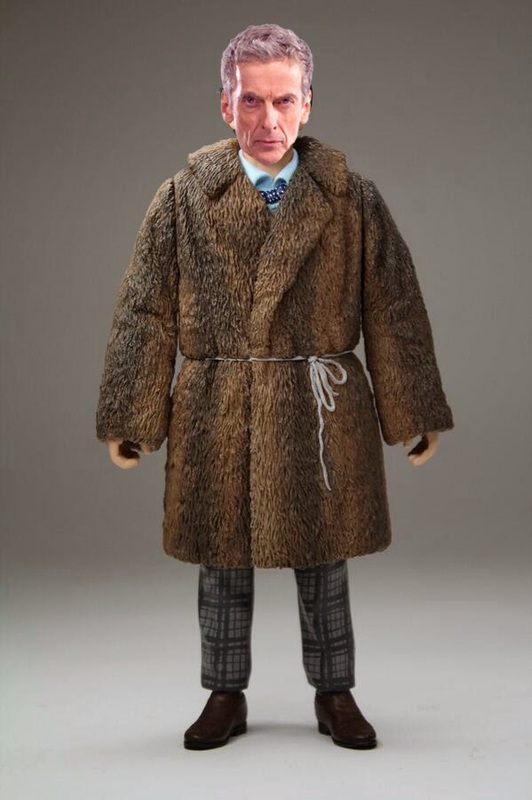 DOCTOR WHO: The Return Of The Ice Warriors? 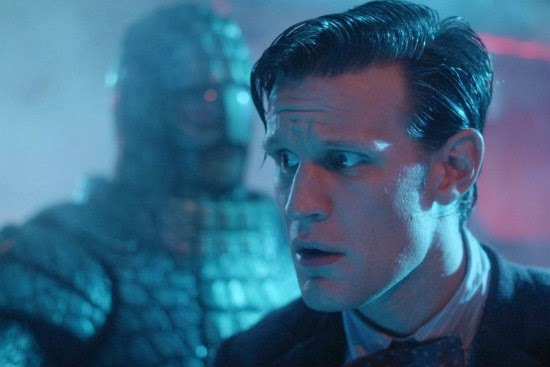 Christopher 'Birthday Boy' Morley ponders a return for the Ice Warriors in Doctor Who Series Nine. ...That's the one. Well, if you're a fan of the Second Doctor, or ' Troughtonist/ite', you may well cast your mind back to Britannicus Base, which hosted the team responsible for the discovery of the first Ice Warrior in the début appearance of the ruddy cold Martians. WALTERS: Come quickly, sir! I could swear there's something inside. Only it isn't quite a woolly mammoth, is it? ARDEN: Yes. What'll the mighty computer make of it, ay? So that's the name sorted then. Best to crack on with thawing him out, though we'll soon see that's not the brightest idea anyone ever had! Confusion reigns. JAMIE: It looks like a Viking warrior. Look at the helmet. DOCTOR: Frozen for centuries in the ice. Perfectly preserved. Ooo, that's odd though. CLENT: An addition to our staff, Arden. What's odd, Doctor? After the Warrior emerges & takes Ms Waterfield hostage, we learn his name is Varga. And he's not all that happy to have been left trapped under ice all this time! VICTORIA: I don't know, I.....One of the scientists said you must have been there since the first Ice Age. Thousands of years ago. VICTORIA: How? You can't get them out by yourself. VARGA: You will help. How was I brought to life? VICTORIA: Let the scientists here on Earth help you. VARGA: Tell me! They would not help me. They would keep me as a curiosity, and they would leave my warriors for dead, or destroy them. VICTORIA: No. No, they, they wouldn't. VARGA: But with my men, I can talk from strength. Then we shall decide. VARGA: Whether to go back to our own world, or to conquer this. 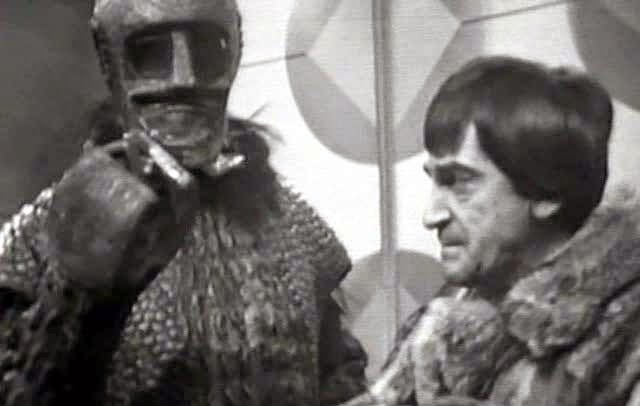 Of course, the Doctor is able to defeat them- though they will return to sow The Seeds Of Death! SLAAR: You would be wise to co-operate at once, otherwise you will be destroyed. OSGOOD: Well I, I suppose that leaves me no alternative. PHIPPS: Don't do it, sir. OSGOOD: There's a certain element of risk. SLAAR: You are wasting time. What is happening? OSGOOD: I'm afraid there has been a fault. The circuit's overloaded. Very unfortunate. SLAAR: You have deliberately sabotaged this apparatus. Kill him. 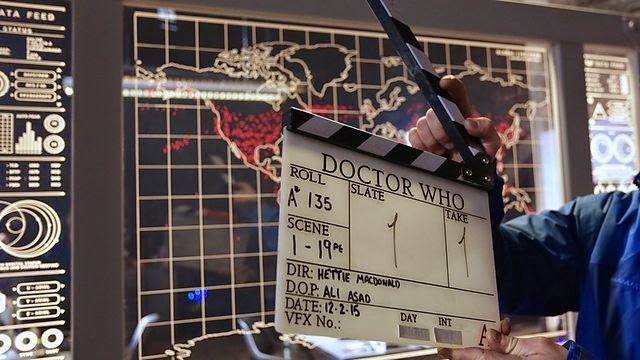 In the light of Mark Gatiss' Cold War, too, it could be that the newest of the Doctors finds himself in very familiar 'base under siege' territory. Whether that base is Britannicus itself at a point before or after his first visit remains to be seen. But if indeed it is the site of his maiden meeting with the Warriors, the Twelfth could find himself with something of a moral dilemma. Does he side with the humans, as he did that first time? Or, does he perform something of an about-turn & ally himself with the Warriors? After all Kill The Moon showed us that he's perfectly capable of leaving humanity to it when he deems such a course of action necessary. DOCTOR:We don't do anything. I'm sorry, Clara. I can't help you. SKALDAK: You attacked me. Martian law decrees that the people of this planet are forfeit. I now have all the information I require. It will take only one missile to begin the process. To end this Cold War. DOCTOR: Grand Marshal, there is no need for this. Listen to me. SKALDAK: My distress call has not been answered. It will never be answered. My people are dead. They are dust. There is nothing left for me except my revenge. DOCTOR: There is something left for you, Skaldak. Mercy. ZHUKOV: You must wear that armour for a reason, my friend. Let's see, shall we? ZHUKOV: I will do whatever it takes to defend my world, Doctor. DOCTOR: Yes, great, fine, good, but we are getting somewhere here. We are negotiating. Jaw-jaw not war-war. ZHUKOV: Very well, we'll negotiate, but from a position of strength. SKALDAK: Excellent tactical thinking. My congratulations, Captain. SKALDAK: Unfortunately, your position is not, perhaps, as strong as you might hope.